From the cute to the creative, here are some unique ways to have a good time with a date in Anaheim. Whether it’s a first date or you’ve been married for years, coming up with unique date ideas can be tough. Don’t worry—we’ve got you covered. From daringly adventurous to delightfully romantic, here are some fun things to do right in your own backyard. Whether you’re a wine connoisseur or a self-proclaimed hophead, Colony Wine Merchant is the perfect stop for a sip. Located on Cedar Street, this neighborhood wine bar offers a selection of fine wines and craft beer by the flight, glass or bottle. Snack on artisan cheeses or other small bites that pair perfectly with your selection. And be sure to check out the monthly calendar for fun events like Wine Wednesday, Thirsty Thursdays and beer & wine tasting events. 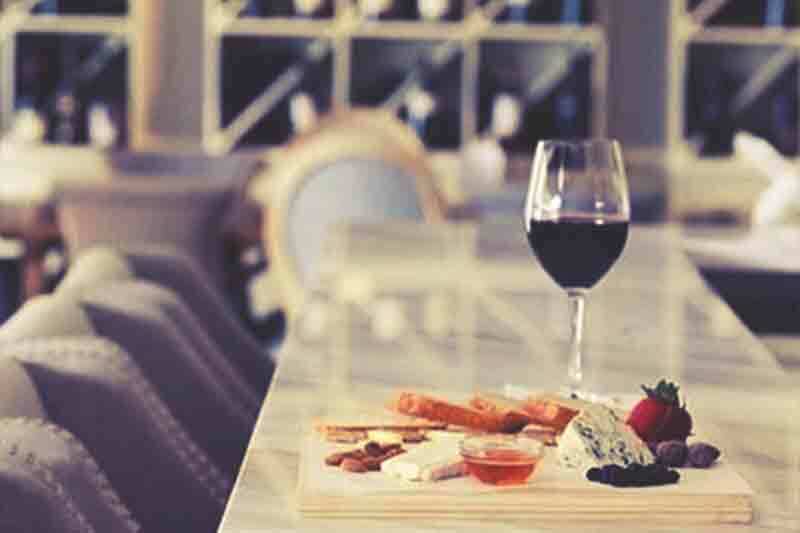 Wine and dine your date at Colony Wine Merchant in Center City Anaheim. Fun dates don’t always need to include dinner. Anaheim offers a variety of ways to explore culture while having a good time. Start your date off with a visit to Muzeo Museum and Cultural Center. 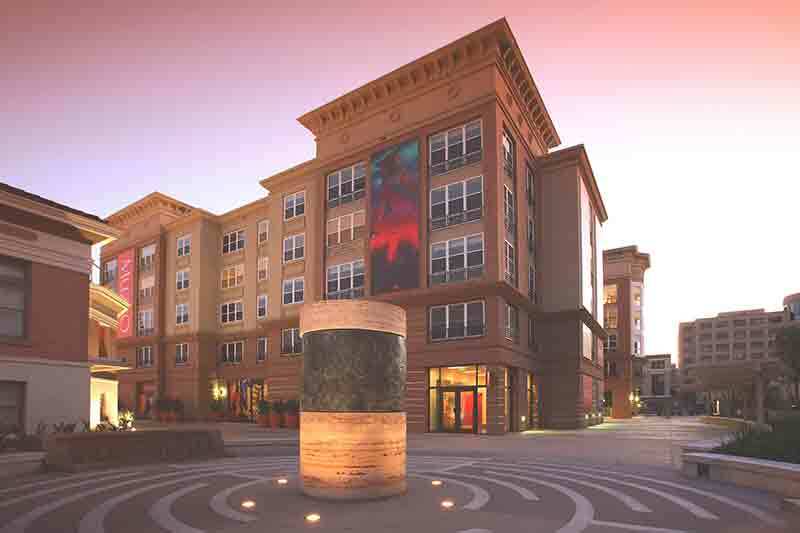 This 25,000 square-foot art hub offers an ever-rotating collection of creations along with a calendar of events and activities for the artfully minded. Explore the arts & culture of Anaheim at Muzeo contemporary museum. If you’re not so much a fine art fanatic, you could impress your date by writing a little romantic poetry at the Ink & Bean Coffee Saloon & Workshop. Here you’ll find all the supplies a writer would need—coffee, pastries, and plenty of writing utensils. 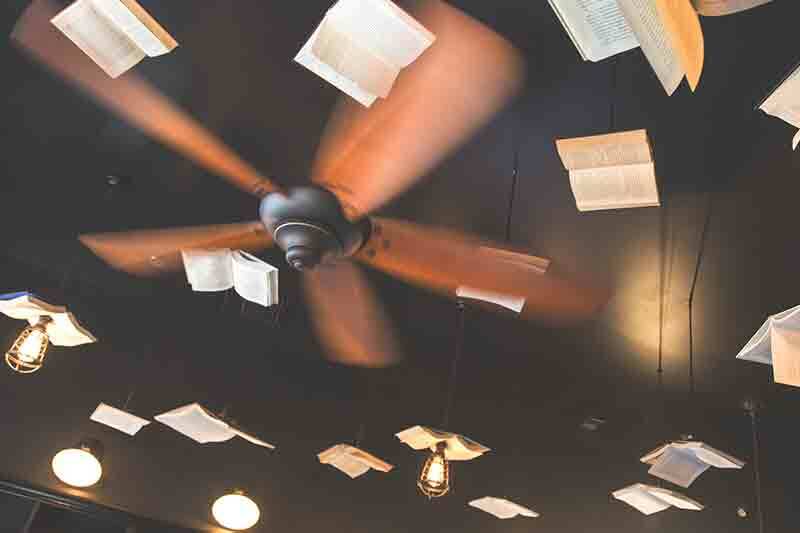 If you can’t find your writing muse, you can always browse some existing works at the free Airstream Library located right outside. Foster your inner poet at Ink & Bean Cafe in Center City Anaheim. If your style of art is more of the graphic novel nature, try stopping by Pop! Comics & Culture Emporium. Located in the heart of Center City, Pop! offers all your comic favorites from Marvel to DC—in both comic and collectable forms. Who knows, maybe you and your date will bond over a first edition? After your artistic adventure, stop by the Gypsy Den Café + Bar, where you and your date can continue your cultural consumption as you take in the eclectic atmosphere while indulging in a healthy snack or sip on one of their specialty coffees. 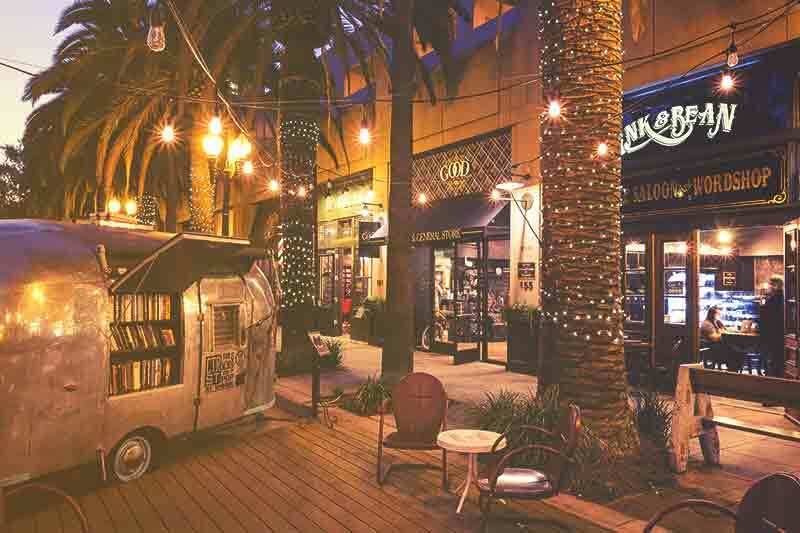 Enjoy a night out in downtown Center City Anaheim. 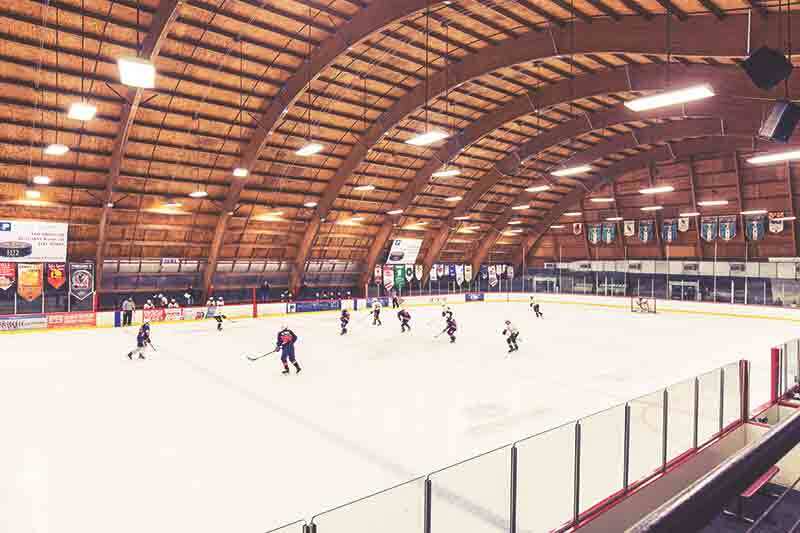 Yes, we know it’s a strange concept in Southern California, but Anaheim is home to a world-class ice skating facility. The Rinks, located on Center Street, is a cool date idea, offering you the opportunity to show how well balanced you are—or impress your date with your ability to “fall gracefully.” Open to the public 11:30 a.m. to 1:30 p.m. Monday through Thursday, and 1 p.m. to 3 p.m. Saturday and Sunday, cost of admission is $11 plus $4 for equipment rentals for adults ages 16 to 54. That post ice skate-session bruise to your ego? Well that’s priceless. Public ice skating at The Rinks in Center City Anaheim. If sliding on ice doesn’t get your heart pumping, how about flying through the sky? Located in the heart of downtown, SwingIt Trapeze offers circus and acrobatic classes for all levels. The two-hour flying trapeze session will teach you how to hang from your knees high above the safety net. Nothing says, “I love you,” like grabbing for your date mid-air. For more fun date ideas, check out our Cheap Date Alert article or 19 Restaurants and Eateries.